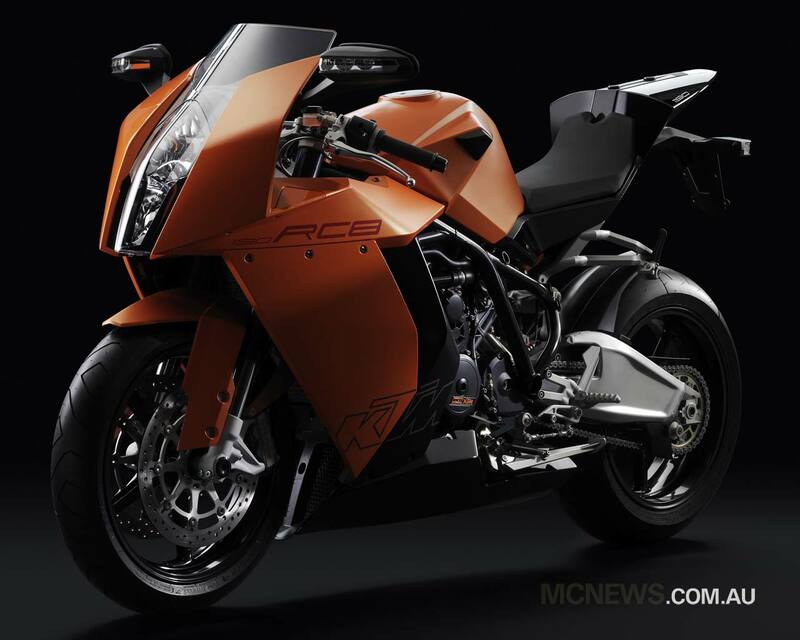 2010 KTM RC8 picture is a production vehicle from the manufacturer italian and released in 2010. 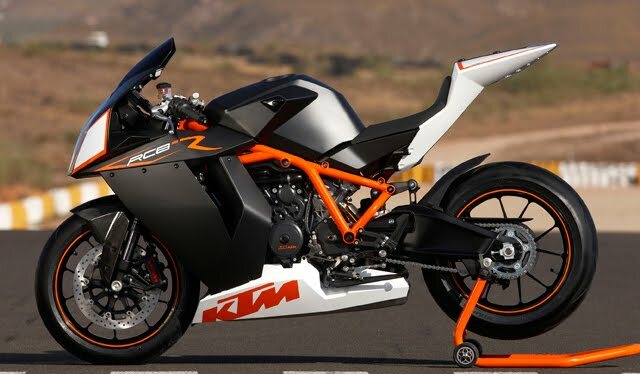 In addition to R Superbike RC8, KTM also brought to the EICMA Show in the Italian version of the track for it. 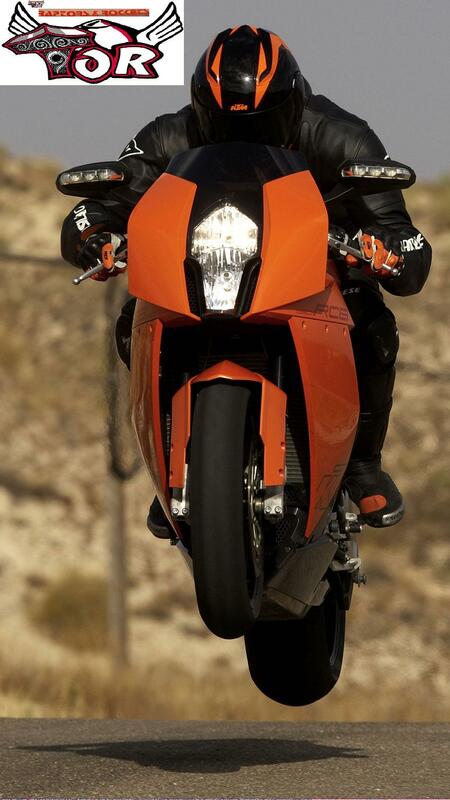 The motorcycle is compatible with Superstock FIM homologation and therefore can be used in official championships. The motorcycle is powered by a twin-cylinder engine that gives a similar impressive 175 bhp and 127 Nm of torque. Track versions get the same gear improved relationships, new LED daytime running lights, but it also looks more track oriented. 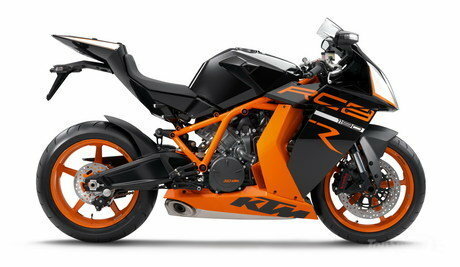 KTM now offers a product road bike that is a pure bred racing machine sports oriented. More and more cyclists super sporty now show a preference for either race track in the form of a training session or race.